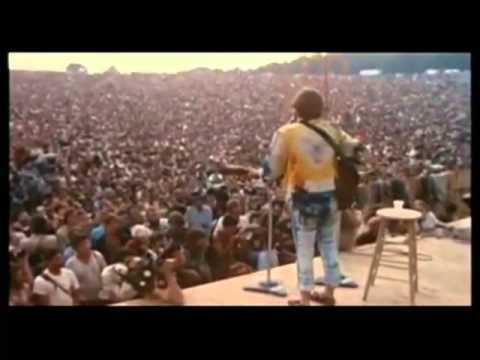 On the second day of Woodstock, the artists were still having problems getting to the site on time for their sets. Just after Santana finished their historical set, the next band wasn’t there. However John Sebastian was. He was just hanging out backstage when he was asked if he would play a couple of songs until the next band got there. John was not a scheduled performer. John ended up doing a 5 song set. He has admitted he was high at the time. And he made history. Here is the final song John played 49 years ago today in upstate New York.